The Annual Lympho-Maniac 70’s Party has become a big community event with a special history. Chad Landry (Founder of New Orleans Lympho-Maniacs) is a former East Jefferson General Hospital patient and Hodgkin’s Lymphoma survivor. He graduated from LSU, spent three years working in Houston, then moved back to New Orleans in January 2002. 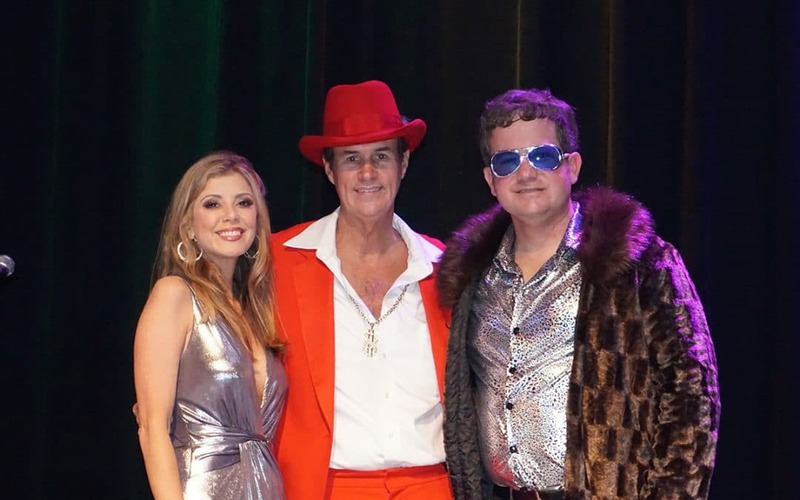 Shortly thereafter, he decided to hold a party with the help of friends and family in order to raise money for local New Orleans Cancer projects, programs, and services, including caring for the financial needs of those lower income families who have been impacted by Cancer. Since its inception, New Orleans Lympho-Maniacs have raised over $1, 000, 000 for local cancer causes here in New Orleans.